The Seattle Real Estate market has shown signs of a slowdown for the third consecutive month. 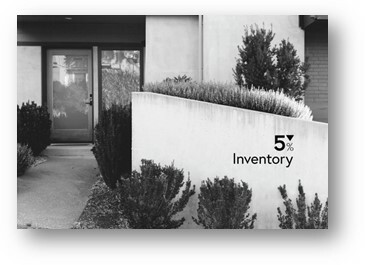 Inventories continue to increase and almost all Seattle neighborhoods showed price declines in August. Buyers and sellers are both watching the market closely for short term indicators. This balancing of our real estate market is healthy. However change can be uncomfortable, having a trusted advisor available to navigate you through the facts will benefit you significantly. There are many reasons our market will continue to lead the nation, I welcome the opportunity to assist. Both median sales price and average price per square foot have declined for 3 consecutive months and for the first time in more than 4 years. 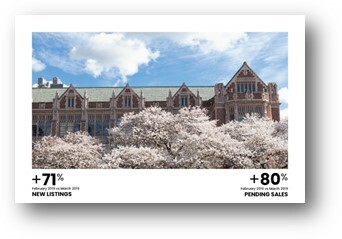 more homes to choose from and moderating sale prices, an uptick in buyer activity is expected. Copyright © 2018 Windermere Real Estate / Wall Street Inc. All rights reserved. 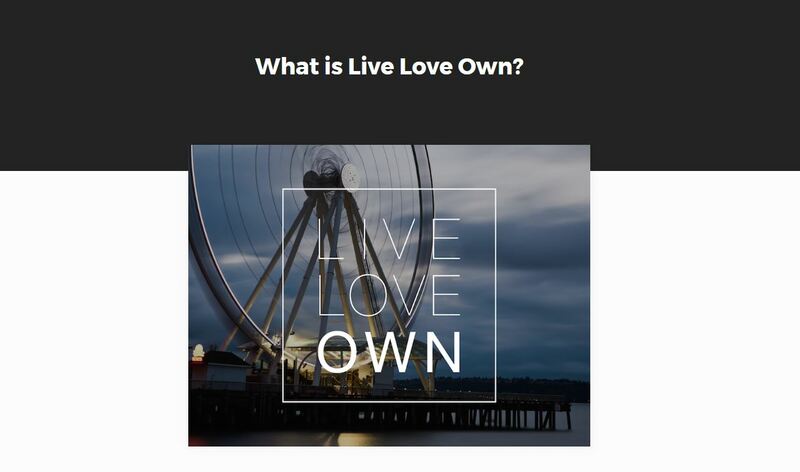 LIVE | LOVE | OWN ® is a registered trademark of Windermere Real Estate / Wall Street Inc. Wall Street Group is a trade name of Windermere Real Estate / Wall Street Inc. Windermere Real Estate / Wall Street Inc. does not guarantee the accuracy of information concerning the conditions or features of property provided by sellers or obtained from other sources. Buyer is advised to verify the accuracy of the information independently. This is not intended as a solicitation if your property is currently listed with another broker. Equal Housing Opportunity. 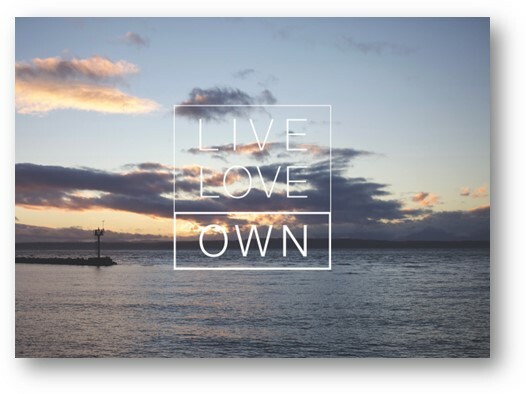 You are receiving this email because you opted in to receive emails from LIVE | LOVE | OWN ®. If you wish to change your email preferences, you can click here.